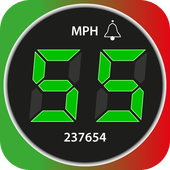 Speedometer users are often doing more than just a daily commute. 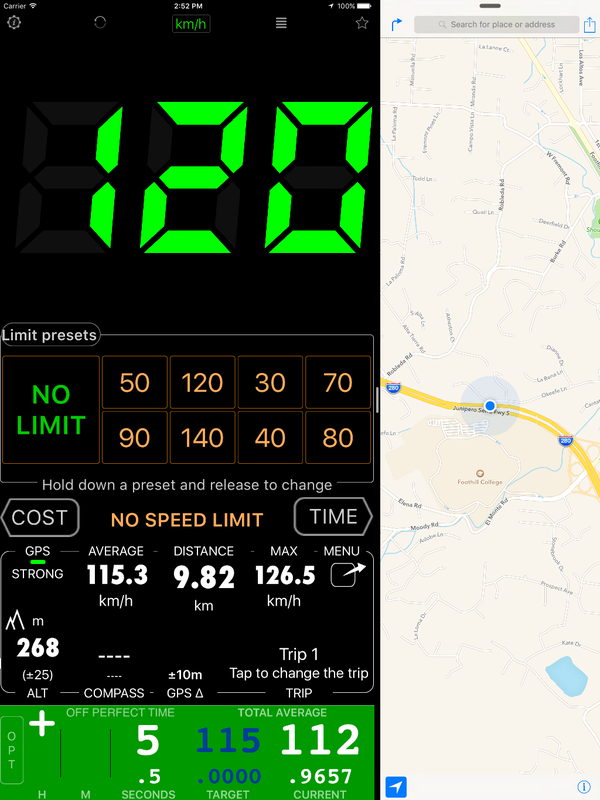 In a day or two I'll be publishing a new beta version that includes the target average speed monitor option - that should help rally drivers to keep their speed close to the target average speed. Of course iPod option will stay as a default, but if you don't need the iPod, you can switch to the new monitor simply by swiping on the iPod area. The monitor is at the bottom and is capable of showing the trend - either we are getting closer to the target average speed (green background) or away from it (red background). + sign in the left top corner means we are slower than we should ideally be, minus means we are faster. It is actually fun to use in many different scenarios. I'm having some rally fun myself on my daily commutes now competing for the average speed of 26 kmh (within reason :)). This feature will be available for both iPad and iPhone and of course will support portrait and landscape orientations. If you want to start using the feature earlier, just drop me a line at speed at blocoware.com and I'll register you for the beta version access. It's just few taps to install! I'll be happy to hear from regularity rally drivers!